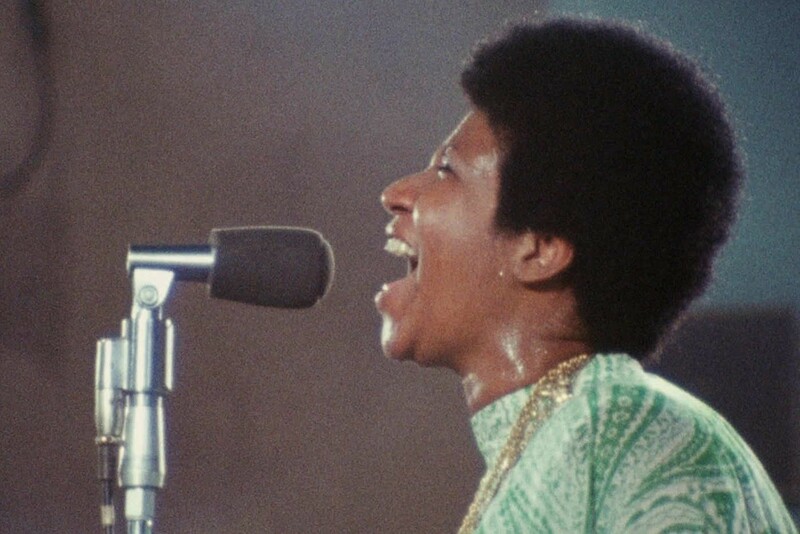 NEON has acquired the North American rights to "Amazing Grace," the long-awaited Aretha Franklin film which made its World Premiere at DOC NYC and then went on to screen at AFI to a rapturous response. Following its Oscar qualifying run in New York and Los Angeles, NEON is planning an early 2019 theatrical release. The film has already been garnering standing ovations during its New York qualifying run. Realized by Alan Elliott, the 1972 concert film presents Aretha Franklin with choir at the New Bethel Baptist Church in Watts, when the legendary queen of soul was 29 years-old and at the peak of her vocal powers. Elliott produced alongside Joe Boyd, Chiemi Karasawa, Rob Johnson, Sabrina Owens, Tirrell D. Whittley, Jerry Wexler and Joseph Woolf. Sabrina Owens, Franklin’s niece and personal representative of the Aretha Franklin Estate, said, “'Amazing Grace' is the heart and soul of Aretha Franklin. This film is authentic and is my aunt to her core. Our family couldn't be more excited for audiences to experience the genius of her work and spirit through this film." “We are excited to light up NEON with Amazing Grace,” the production team said. NEON released Tim Wardle's acclaimed documentary "Three Identical Strangers" this summer where it has garnered almost $13 million in the box office. They recently acquired "The Biggest Little Farm" which made its acclaimed debut in Telluride and Todd Douglas Miller’s "Apollo 11," both of which will screen as part of the 2019 Sundance Film Festival. On the feature film side, NEON continues to acquire some of the most anticipated titles, most recently: Brady Corbet’s "Vox Lux" starring Natalie Portman, which will be released this Friday; Sweden’s entry for best Foreign Language film "Border" which had one of the best Foreign language openings of the year; Tom Harper’s "Wild Rose" starring Jessie Buckley; and Bong Joon-Ho’s "Parasite," the highly-anticipated drama which marks Bong's comeback to Korean language film following "Okja" and "Snowpiercer."